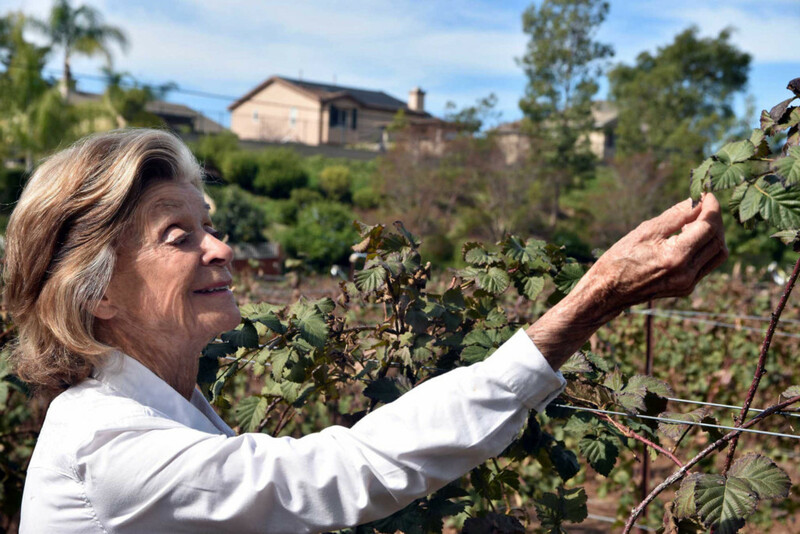 SAN MARCOS — If home is where the heart is, Carolyn Read has a ginormous heart. 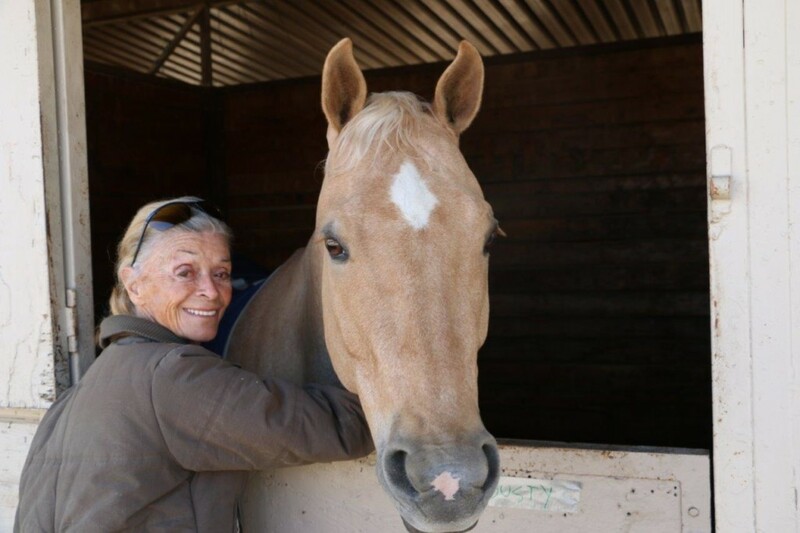 The 86-year-old Read lives on what is perhaps one of the largest ranches located on a county island within San Marcos — the 14-acre Borden-Read home. She’s called the property home since 1963 and said even though she’s approached often to sell it to large developers, she’s staying put. 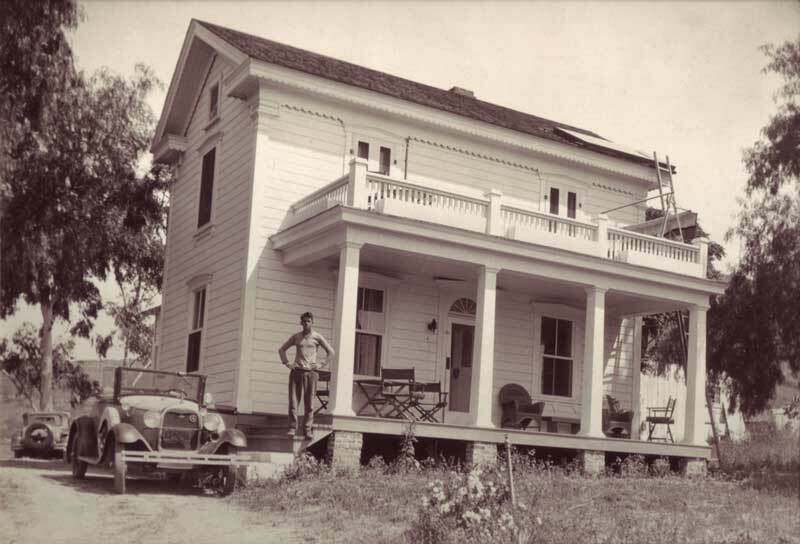 Read, who is the founder and publisher of the California Horsetrader magazine, now owned by her son, said she acquired the Borden home in 1963, the same year that the city of San Marcos was incorporated. When she and her children moved into the home, the area was quite rural with no other houses around but hers. And as the years have come and gone, the house has pretty much stayed the same, according to Read. For instance, the 1,800-square-foot home has three bedrooms, one office and 1.5 bathrooms along with a root cellar. There is no AC, but there is running water, and a well. According to Read many amenities were added by Margaret Jergens, who married into the famous hand lotion family in the 1920s. “She was a former Ziegfeld Follies dancer in New York who added electricity and indoor bathrooms and plumbing,” Read said. Read said when she divorced she went back to her maiden name Davies. She also thinks Davies did a fine job remodeling, as well as modernizing the home; she brought in lights that she hasn’t changed, added solar panel on the roof for heating hot water, and added a full-length porch in the front and built closets when closets weren’t even in existence, Read said. “I liked her taste, and I think she was the third owner. This was a period when North County attracted a lot of celebrity types like Fairbanks, etc., the whole period was very colorful,” she said. As for the original owner who built the home, he was Reynold Bascomb Borden, according to an article her son wrote. The article reports the Borden ranch was built by the Georgia native, a pioneer before his time. He traveled to the area and built one of the area’s first homes in 1882 on what was then virgin land consisting of 330 acres next to the Los Vallecitos de San Marcos. Then, he went to work on a fledgling community that in 81 years would become the city of San Marcos. His 36 years living in the farm house, which today stands along Richland Road as the oldest residence in the area, were busy. Along with his wife, Julia McKendree Borden, they raised a family including children Isadora, Rosa Lee and John Arch, and the homesteaders transformed unimproved land into 230 cultivated acres of grain, Borden’s primary enterprise. He also raised bees, and his apiary proved to be a profitable adjunct to his general farming. Today, Richland Elementary School occupies land where his grain once grew. Beyond the borders of his homestead, his vision and influence spread. In the former township of Richland, Borden served on the school board of the early Richland School, which stands today along a stretch of Woodland Parkway once called Richland Road, the article said. He also was treasurer of the original San Marcos Water Co., founded in 1887, and worked to bring water to Vista and San Marcos from Lake Henshaw. Water still funnels through the Vista Irrigation District aqueduct today that runs along the northern edge of the Borden homestead. More than a century after he helped procure water and education, these two vital parts of the community remain linked to Borden. The road that today bears his name, Borden Road, was a wagon trail 130 years ago that the Bordens took four miles southeast from their homestead to the only year-round, fresh water source in the area, the Indian Rock Springs. As population — and traffic — grew, the wagon trail became a road, the article said. Eventually, Borden Road was extended past the homestead to the west, ending abruptly at Woodward Street in the face of the Twin Oaks Valley watershed. Across from the obstacle, Borden Road resumed its way, a well-traveled northern entrance to Palomar College. On May 29, 2013, the $5.6 million Reynold Bascomb Borden Bridge was built to span the gap, connecting the college with the venerable former wagon trail to water, the article added. Over the course of the 55 years that the property has been Read’s beloved residence, she said she has been blessed.